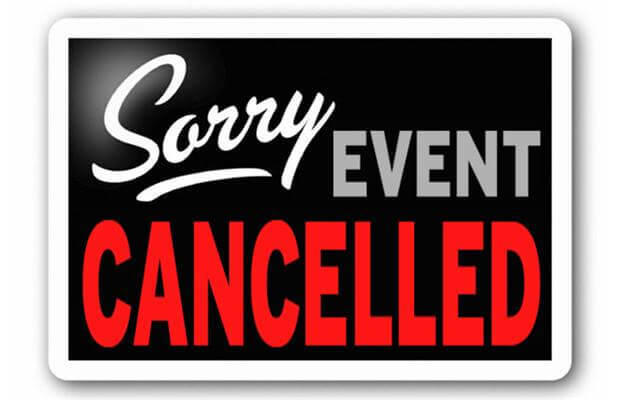 The event you were looking for has been cancelled. Unfortunately, sometimes things happen. The event you are looking for was been cancelled. If you would like more information or have questions, Please contact us.